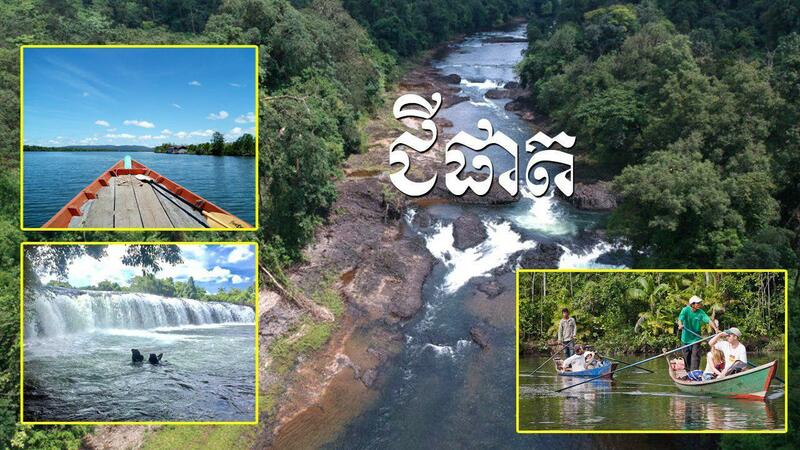 Phnom Penh (FN), Feb. 17 - Chi Phat, located in Koh Kong province southwest of Cambodia, is mainland South East Asia’s largest remaining tract of rainforest situated directly in the heart of the Cardamom Mountains. According to Tourism of Cambodia, Chi Phat has mountains, mangroves, low land swamps on the one hand, and many cultural artifacts such as burial jars and wooden coffins on the other hand. Chi Phat and its surrounding area has a variety of attractions to offer both to local and international tourists. Tourists can take a walk through the forest trails and meet warm and friendly village people. Chi Phat is an ideal destination for tourists looking for an ecological adventure.